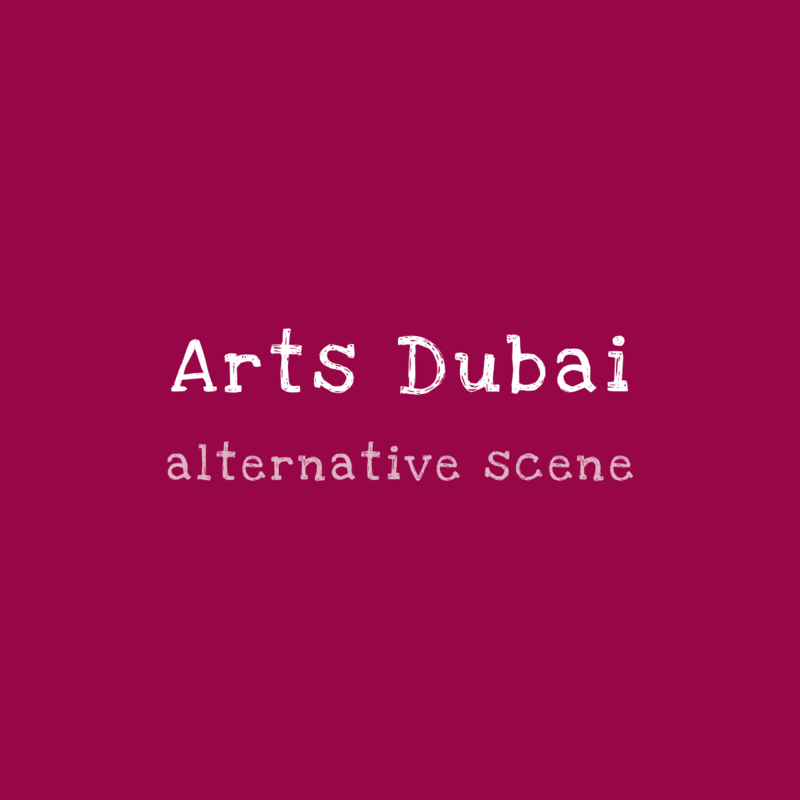 ARTE is the UAE’s largest pure handmade designer, art, fashion & craft market! It has been operating in the country since 2005 promoting handmade arts, design, fashion and crafts all originally made by its vendors. With a free entrance and free parking to their every second week events, makes it a great option to spend a weekend morning wandering around the bright colours and delights and to get inspired by the artists’ creativity!